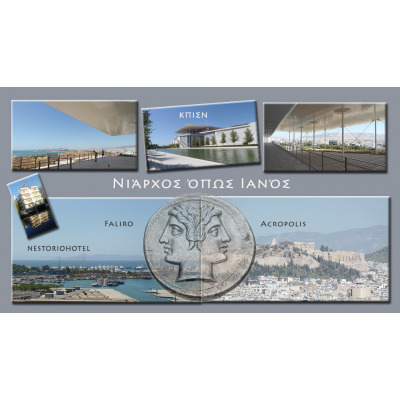 "The Stavros Niarchos Foundation Cultural Center is a manifestation of all the major distinctive elements that define RPBW's design and building philosophy. Renzo Piano's and RPBW's intimate, imaginative, Platonic and yes romantic relationship and understanding of materials; their humanism; their "obsessive" and vigilant vision of buildings as public spaces; their clarity and extraordinary use of light; and their firm belief that man-de structures should be the outcome of and engage in a continuous dialogue with their natural, historical and cultural environments that surround them. When Rentzo Piano won the Pritzker Prize, Bill Lacy its then executive director, said among other things: "Renzo Pianos's body of work is reminiscent of the Roman God Ianus , represented by two conjoined heads facing in opposite directions, one looking forward, the other looking backward.." The Stavros Niarchos Foundation Cultural Center epitomizes Piano's Janus-like long and distinguished career, it looks backward toward the Acropolis, subtly engaging in a respectful architectural dialogue with one of humanity's greatest monuments, but it also looks forward towards the sea and the future, manifested in SNFCC's extensive use of innovative building techniques and material, and of cutting edge technology". 1. 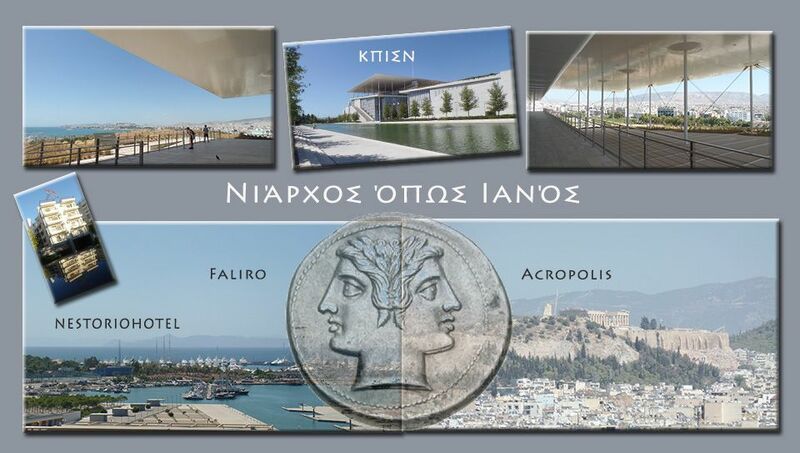 The SNFCC offers guided tours to the new Greek National Opera, the National Library of Greece, the auditoriums, and the back stage, the research reading rooms and the Stavros Niarchos Park. 4. Accommodation: Hotel Nestorion at the neighborhood 5 min walk.